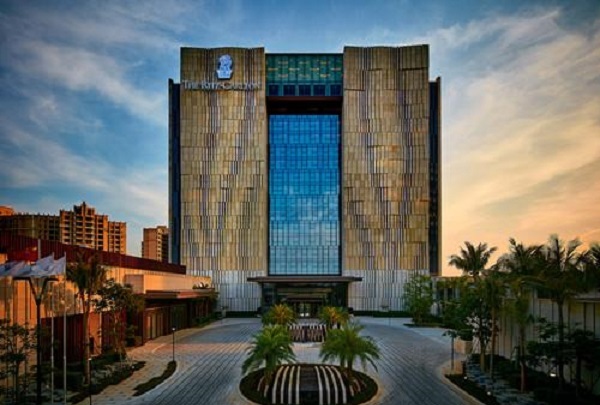 The Renaissance Haikou, located at Mission Hills has world class dining options and some of the most adventurous golfing experiences anywhere in Hainan. The fully integrated resort has everything a newly arrived pleasure seeker could possibly want, all located in one place. The hotels interiors and aesthetic are characterised by raw materials and clever use of natural light, the hotels public spaces and each of its 287 suites are designed to invoke relaxation. Food options include an East-West fusion experience at Food Studio, with traditional Hong Kong bakery fare next door at China Baking Company. Perfect for refuelling after 18 holes at one of 22 different nearby golf courses. For those not inclined to don knitwear and swing a club, there’s also a wealth of shopping choices and spa facilities. A very good environment and an inviting atmosphere are characteristics of this bar. 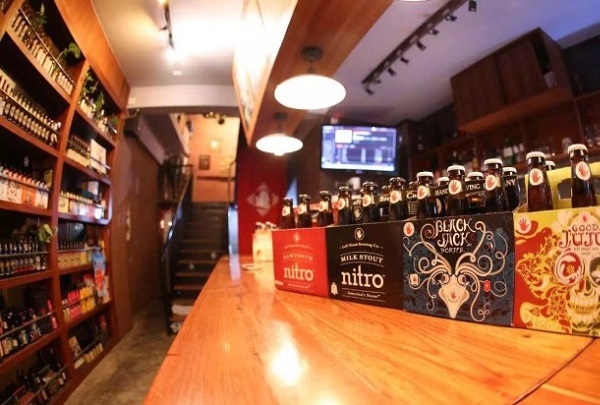 The place is also known for their selection of varied beers. The volcano inside this geopark helped to create the beautiful landscape you see today. This geopark features several volcanoes, along with rich lava landscapes and lava tunnels. 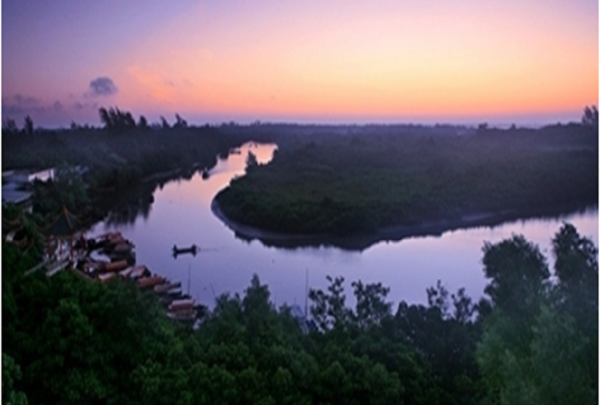 Be sure to explore this rare spectacle while in Haikou. Explore stands bursting with tropical fruit. There are many kind of fresh and good quaintly tropical fruit. Spend a morning wandering through this massive fruit market. Sample delicious delicacies and buy some for an afternoon snack. 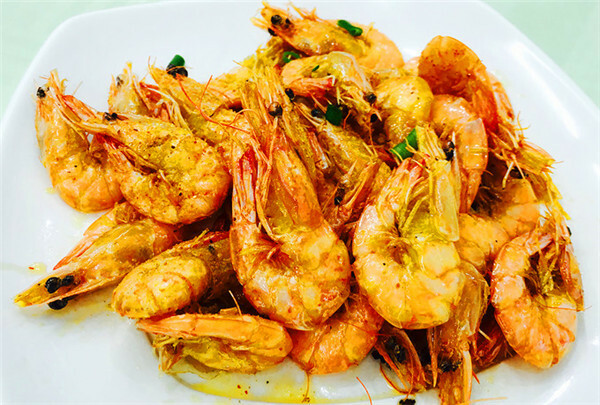 Visit the largest seafood square in Haikou offering an extensive array of seafood delights. Each section of the Dingcun Seafood Square is named after a bay in the Hainan Province. Come explore this large culinary attraction, fill up on seafood delicacies, and learn about the local practices in Hainan. 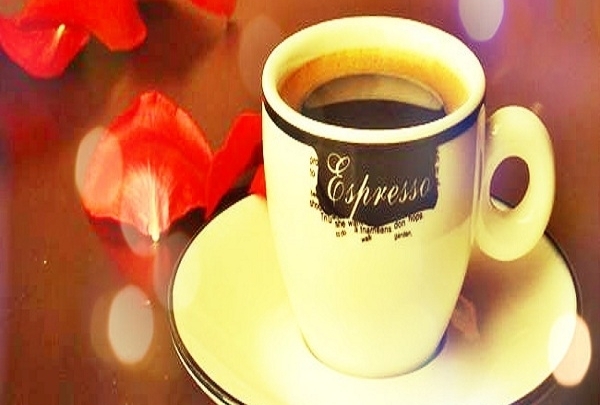 Enjoy coffee in a beautiful natural setting. You are sure to find yourself in a serene mood. Sitting in the backyard of Free Coffee, a cup of freshly brewed coffee in hand, you are sure to find yourself in a serene mood. Try some of this cafe's small snacks and enjoy the flowers blooming in their patio area. You can eat local mutton here. At Shishan No. 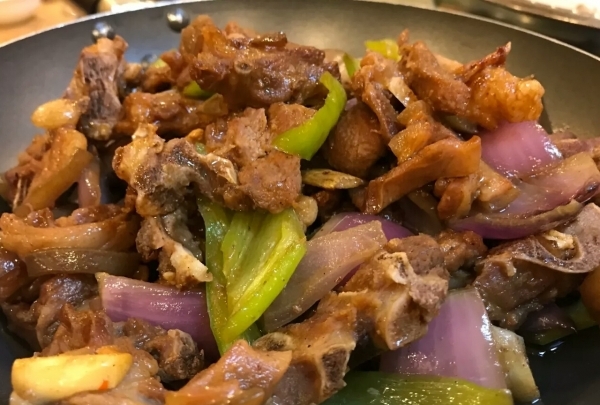 1 Mutton Restaurant, You can relish a wide range of delicious lamb varieties. Meat of locally raised goat and sheep prepared along with different spices make everything served here delicious and a must try. You are sure to enjoy one of the masterfully crafted delicacies offered at this popular restaurant. Find delicious treats at this outdoor market. Here you will find dried calamari and a variety of other dried seafood. 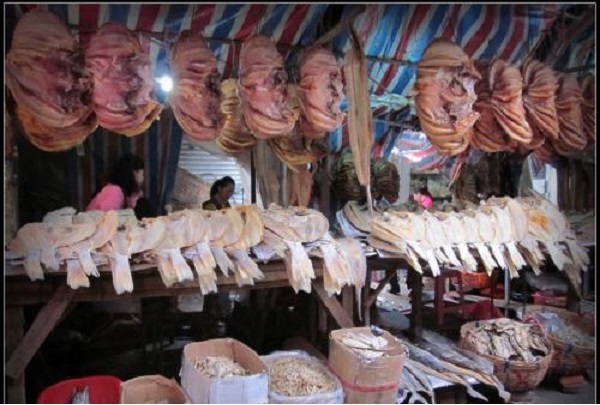 The East Door Market is filled with vendors selling dried seafood, a local delicacy. Here you will find dried calamari, fish and a variety of other dried seafood. Be sure to stop by the antique market next door. 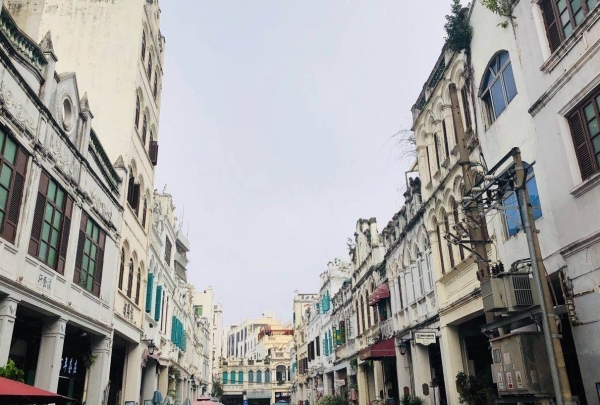 You cannot miss the place named Qilou Arcade street when you travel in Haikou. 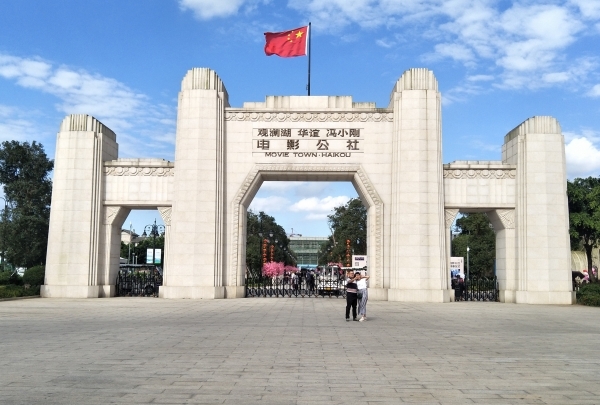 The Moon And Sun Square is located in the Guoxing avenue. From a cinema to a salon, you are sure to find something to fit your needs here. 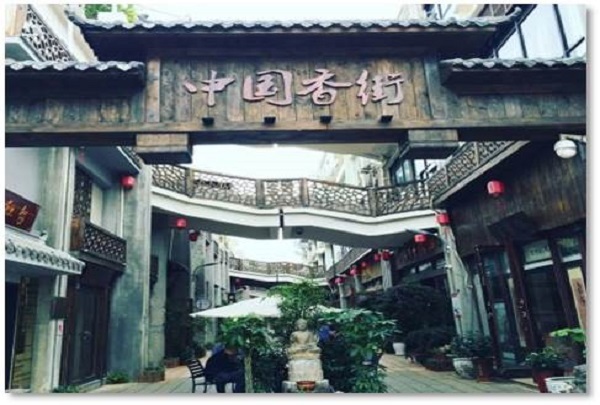 You will also find western-style restaurants, delicious hot pot spots, and brand shops. Recreation bar is located in the center of the man-made island of Haikou. There are many characteristic drinks to choose from, and the food too is very popular. You don't need a reservation, but you may need to wait in line. Humungous movie set in the heart of the city. Movie Town, as the name suggests, is a haven for cinema lovers. This artificial town where the shooting of films and series' take place on a regular basis is a popular tourist attraction. Sprawling across 1400 acres (566.5599 hectares), Movie Town is home to numerous beautiful buildings that prove to be an ideal location for the shooting of films. 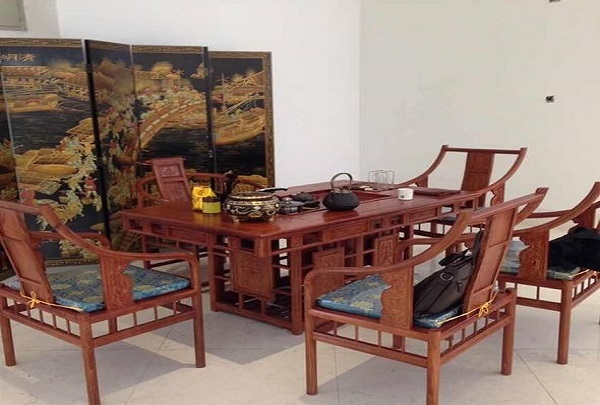 Coconut House sells Qingbuliang, Jisiten, traditional rice cakes, and other Hainan snacks. 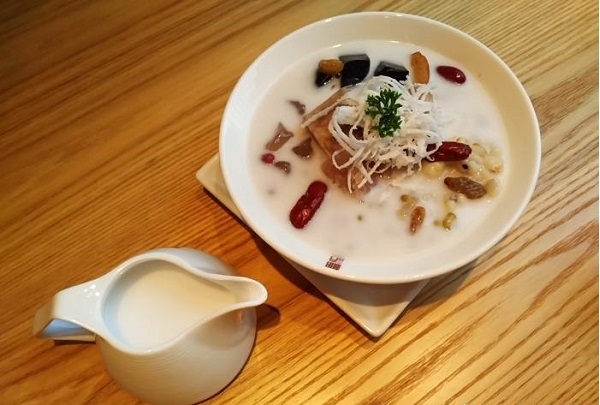 Coconut House specializes in delcious coconut-based snacks like Qingbuliang. The store was so successful that you can now find it in locations throughout Hainan. Be sure to try all of their tasty treats. 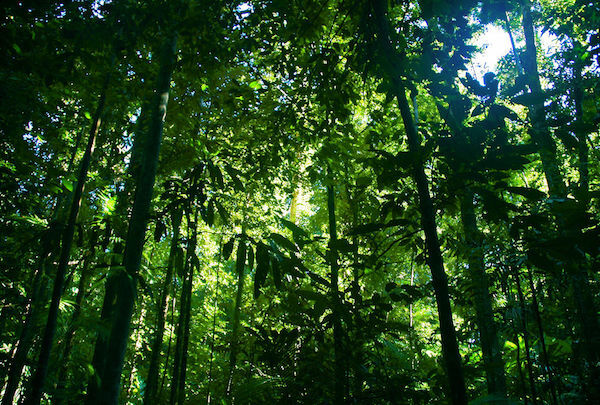 The first Chinese location to establish a tropical wild fauna and flora park. 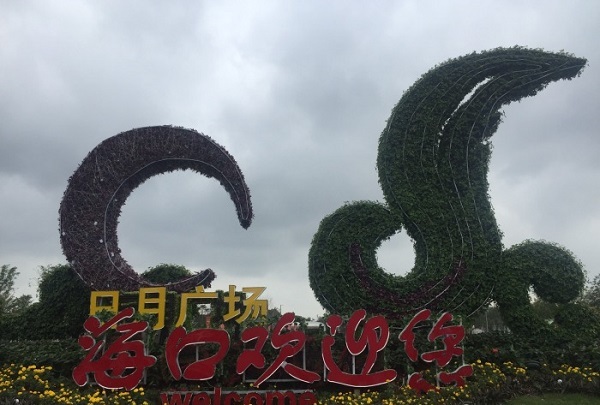 The first Chinese location to establish a tropical wild fauna and flora park, Haikou is very excited to have this park nearby. View tropical rainforest animals and plants at this unique establishment. The tea quiet house that's very famous for their green tea. Very local shop, the store has many kinds of tea, the Hainan Baisha green tea is recommended. The teahouse is near the sea, you can see the sea while drinking tea. Wander China.Perfume Street and take in the sights and smells. This colorful street has a variety of shops that you can browse and enjoy. Try out different perfumes or grab a bite to eat at one of the food stalls. The largest volcanic mineral springs in Asia.This opulent resort is brimming with refined and luxurious characteristics. This opulent resort is brimming with refined and luxurious characteristics. 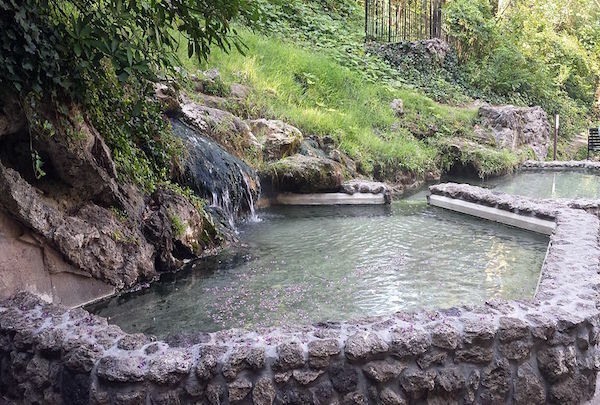 Soak in the natural hot springs and feel your worries float away on the currents. Dongzhai is where several rivers meet: the Yangzhou River comes from the east, the Sanjiang River comes from the south, and the Yanfeng River flows from the west. All of them converge in the harbor and then head together out to the sea. 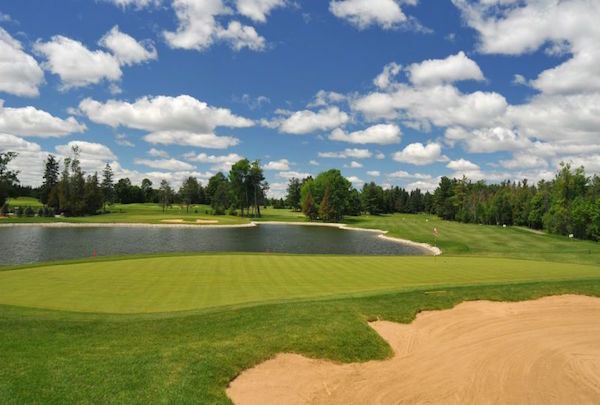 This is the world's largest public golf course with 180 holes. Haikou Mission Hills Golf Course opened in October 2010 and was designed the famous American design team Schmidt-Curley. 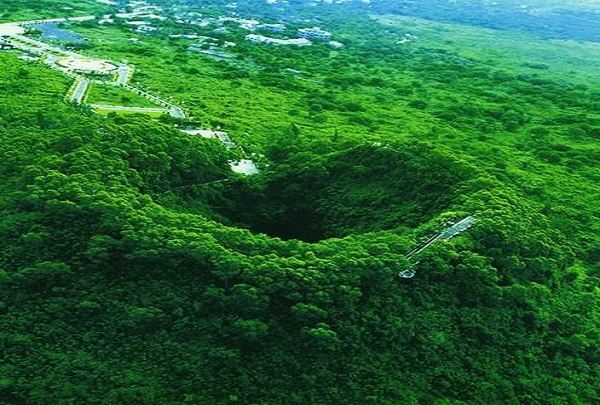 The course boasts outcroppings of volcanic rock, ancient lychee forests other natural features. Sit on a large outdoor veranda facing a championship golf course while enjoying a drink. Flair Bar offers an impressive selection of beverages. At night, a DJ spins beats. This is a famous food of the Hainan province. It has a long history. It's flavored with coconut and tastes sweet. This shop is very famous in Hainan and has many branches. 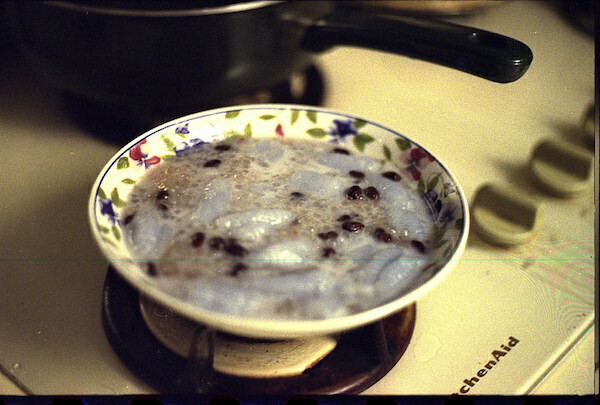 Among also the drinks they serve, the most popular drink is Ching Bo Leung. 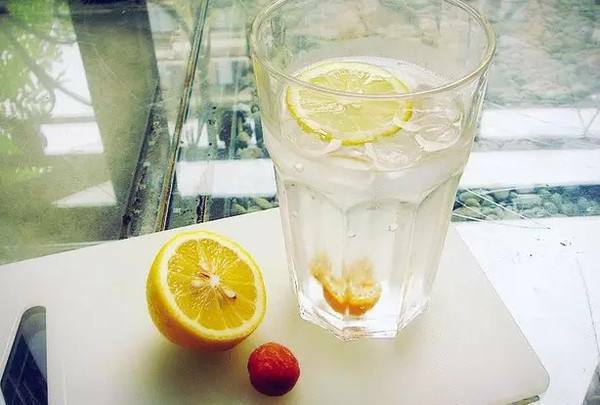 It is made with a variety of fruits and tastes refreshing. 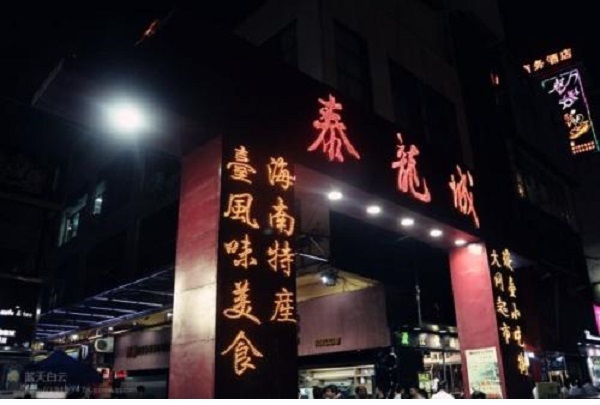 This street is very famous in Haikou because of the delicious, local snacks it has on offer. 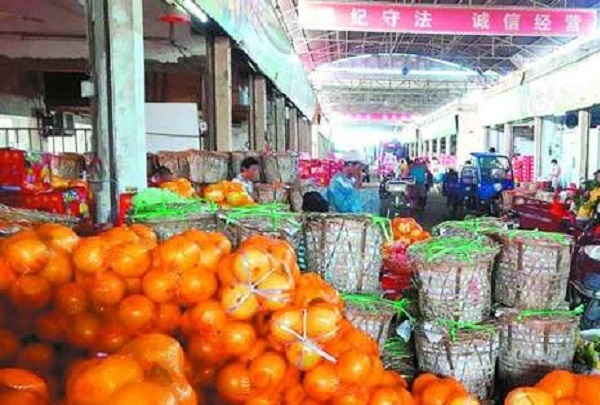 TaiLongCheng Snack Street is quite popular for rich Hainan snacks, but the attraction also has several Chinese snack food stalls. In addition, globally popular foods can also be sampled here. 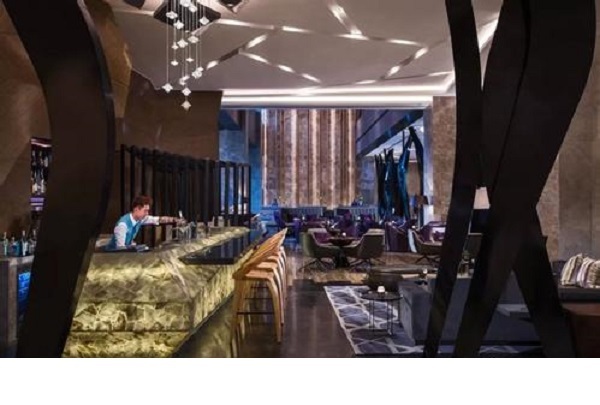 Located in Haikou in the Renaissance hotel, the R bar is a well-decorated establishment. The service is delightful, which adds to your evening bliss. Lastly, the collocation of wine and music is quite memorable.